We cover Asheville and the 17 counties of western North Carolina, including … Cherokee, Clay, Graham, Jackson, Swain, Macon, Haywood, Transylvania, Henderson, Buncombe, Madison, Yancey, McDowell, Polk, Rutherford, Burke, and Catawba. Asheville Wedding Guide is published once a year, and is released in the 17 counties noted above each May. 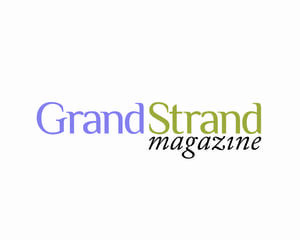 The annual publication is free-of-charge. WHERE CAN I FIND MY COMPLIMENTARY COPY OF ASHEVILLE WEDDING GUIDE? 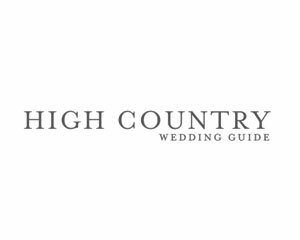 Asheville Wedding Guide is available at 150-plus wedding-related businesses (including wedding venues, photography studios, bridal boutiques, and other Big Day businesses) in Asheville and its surrounding 17 counties noted above. You’ll also find the guide in local restaurants, hotels, resorts, tourists attractions, specialty shops, and convention and visitors bureaus. For a complete list of where Asheville Wedding Guide is carried, click here. WHO PUBLISHES ASHEVILLE WEDDING GUIDE? 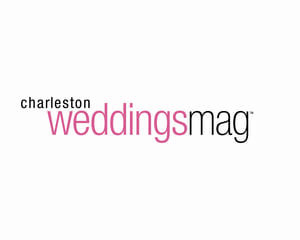 Asheville Wedding Guide is published produced by GulfStream Communications, a publishing firm based in Asheville, North Carolina, and Charleston, South Carolina. 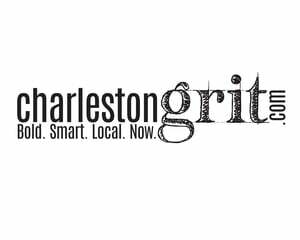 Other titles produced by GulfStream include WNC magazine, High Country Wedding Guide, Charleston magazine, Charleston Weddings magazine, Grand Strand magazine, The Wedding Row blog, and many others. How do I get advertising information? Please contact Editor@theashevilleweddingguide.com for advertising information, rates, and more. HOW DO I SUBMIT A WEDDING, STYLED SHOOT, ENGAGEMENT SESSION, REHEARSAL DINNER, OR BRIDESMAIDS’ LUNCHEON TO ASHEVILLE WEDDING GUIDE FOR PUBLISHING CONSIDERATION? Please visit our submissions page for answers to all your questions. Follow us on Instagram account, (@avlweddingguide) and like us on Facebook (@AshevilleWeddingGuide) for the most current wedding buzz happening in Asheville and its nearby counties.